This is getting a little too close to home. It is sad that you cannot even feel safe in a movie theater these days. 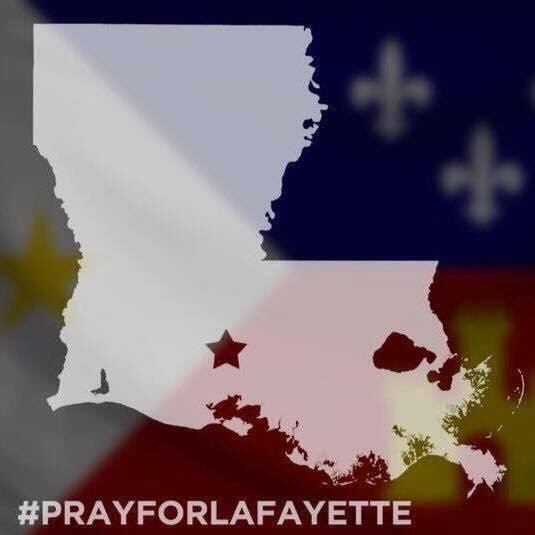 The senseless tragedy that unfolded last evening in Lafayette (just two hours west of New Orleans) is beyond my comprehension. I do not understand how someone could senselessly take the lives of innocent people. Unbelievable! 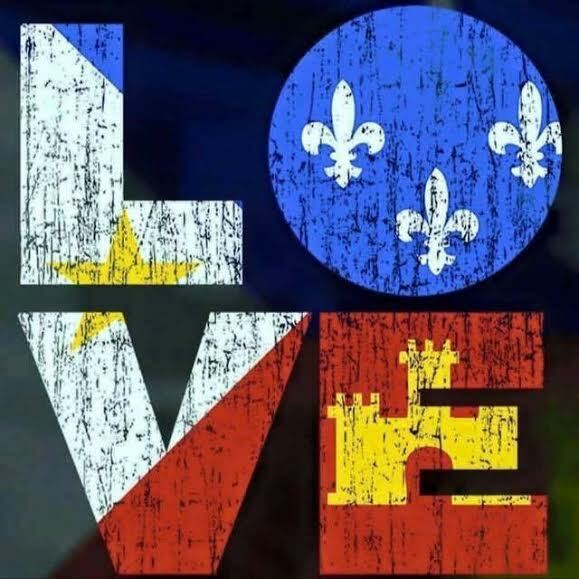 So terrible and our hearts and prayers go out to those touched by this tragedy. We also need to pray that our leaders find a decent and honorable way to deal with the difficult social issues of our society, including the very difficult issue of the mentally ill.
Praying! I posted on IG last night as well. Still stunned. It is sad when we cannot feel safe when we are trying to enjoy the simple pleasures in life like taking in a movie or going to dinner. This was really so sad. My prayers are with these victims and their families. Such senseless loss. Oh, Ron, I know! This is just a terrible tragedy. I just don't know what our world is coming too. So many evil and sick people in this world. Take care my friend. The world has become such a scary place. Lafayette close to you, Chattahoochee up the road from me! Prayers for all of us and our nation. I was so shocked to hear this news recently! I couldn't believe it was happening again in a movie theater. Mass shootings are becoming more and more common. Very concerning. I heard that mental illness was to blame with this shooter. There needs to be more done for that since it seems to be a recurring factor in these mass shootings. I totally agree. I can't not fathom why someone wants to just randomly KILL PEOPLE!! WTHeck??? And then we see on the news that they can now hack the electrical stuff on your car and shut it down and you end up in a ditch???? The world is going crazy!!! Praying for all those families, so sad.